What is Mellow Yellow Monday? There are blog posts all related to lovely and bright yellowy goodness. 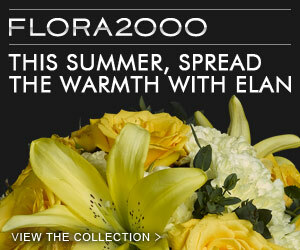 You will see more lovely yellowy items here: . 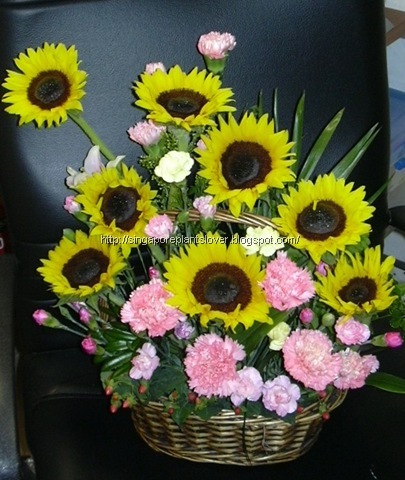 Well, I love yellow colour, this is a cheerful colour, many lovely things in yellow will brighten up a place…Here is my yellowy Sunflowers arrangement. If you follow my blog, you will remember the pretty Sunflower field, I like it so much.